In 2010, Verde Sustainable Solutions was created to change the way the world thinks about energy efficiency. What started as a one-person consulting firm, has evolved over the years to a 25 person team that is driven with a singular purpose of reducing energy usage in Chicagoland. In 2017, we underwent a rebranding exercise with Tacklebox Brand Partners. We have rebranded ourselves to Verde Energy Efficiency Experts, as that is a better descriptor of who we are today. 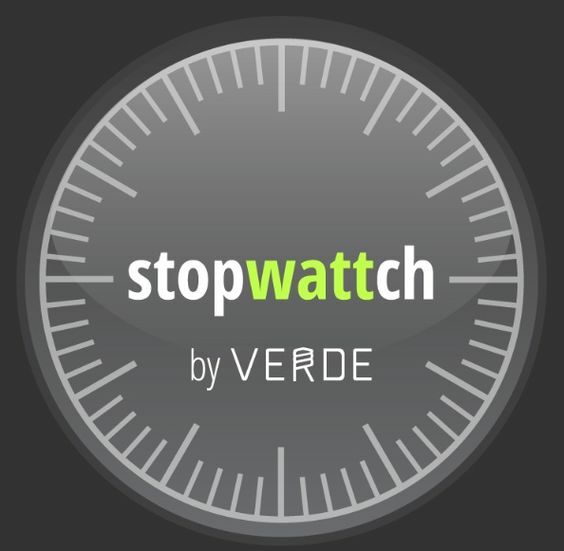 The product of that work is The Verde Manifesto, and you can read about that transparent process and see the entire work output of Tacklebox. We have often been called Verde Solutions - which is not a bad name. However, I have often felt that resembles another strong presence in Chicago - Motorola Solutions. To me, the term solution is still very relevant for how to approach problems, but it is not a good name for a company. Or otherwise, the name is outdated. Solutions can also be relevant for many ways of addressing issues - and is way too broad for what we do. We are a singularly focused company - we only reduce energy through energy efficiency. 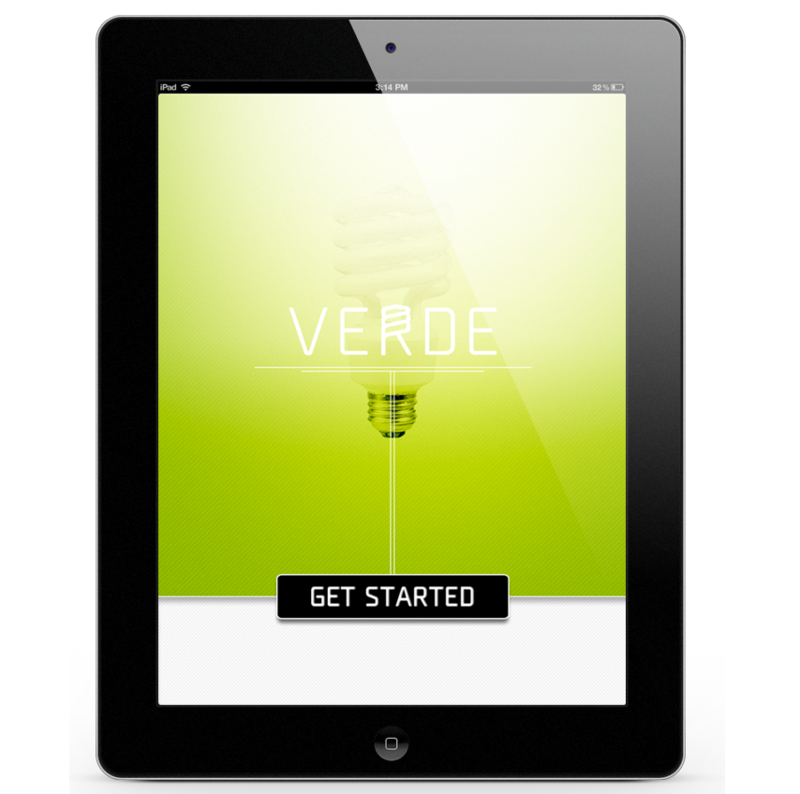 One of our earliest products was the Verde iPad app, which is no longer available in the iTunes store. Our team does still use the technology internally, but it became difficult to maintain as energy efficiency products change so rapidly. We also found it difficult to monetize in our business, although it did have a lot of success when it was free to download. One of my most proud days was when we ranked ahead of local Groupon in the number of downloads in April 2011 - they had a $5 billion dollar venture back business with millions of customers and hundreds of software developers, and Verde had...well, me. We had taken the data behind the iPad app and built out an API to share. The API was basically a way to share energy savings information with other websites, and the hope was that the data would help energy-efficient products have an edge over others if their savings were higher. One of the key components of both the iPad app and API was the ability to find your location and find your energy rate, so your calculations could be accurate. After all, energy rates are highly variable in the United States, from the low rates of the Midwest to the incredibly high rates in Hawaii, California, and Connecticut. In fact, in January 2018, Illinois rates are $.10 per kWh for commercial customers, whereas Hawaii businesses pay $.30 per kWh - almost 3 times as much according to the EIA. I had to learn a bit of MySQL coding to get this data into the system, which was fun. While this data is still so interesting, our business model is really focused on just the local Chicagoland area, which does not have as much fluctuation in energy rates. We took the data a bit further, to demonstrate the instantaneous usage in a visual form that could communicate energy usage of particular products. This app showed a spinning wheel, which was super interesting and fun to code at that time. We built this app in a "hackathon" over the weekend with a graphic designer, backend developer, and myself. With little sleep, we had a great time and put a product out that didn't make a lot of money, but hopefully added value to the world. Perhaps Verde Solutions could be a more fitting term in the future if we begin offering solar panels for our commercial customers as planned in 2019. When that becomes a reality, we could perhaps spin off another arm called Verde Solar PV Experts. However, in 2018, we are only laser-focused on energy efficiency and will, therefore, be known as Verde Energy Efficiency Experts. We have also been getting a lot of requests to bring our user-friendly iPad app back to the iTunes store. Keep an eye out for that in 2019 as well! Or call us and ask to be on our list for more information.